Mark is the current GBLA Chairman and recently retired from the Army with the rank of Major General. 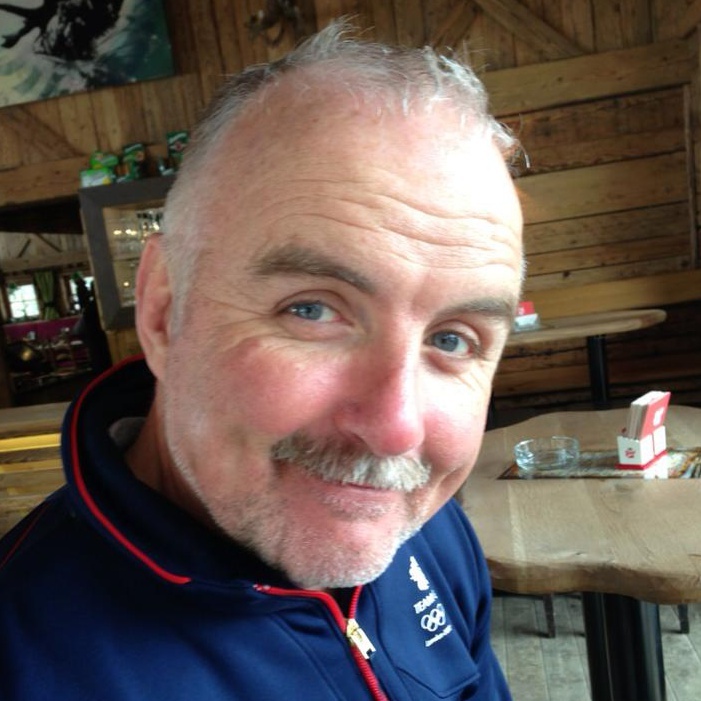 He has been involved in the sport for over 20 years as an athlete, team manager and previously as the Chief Executive. © 2015 Great Britain Luge Association. All Rights Reserved.